The new high performance winter tyre for control on snow and ice. Effective acceleration and handling on snow, excellent contact on wet roads, exceptional dry handling and braking for a winter tyre. Tyre review data from 8 tyre reviews averaging 79% over 40,200 miles driven. Positive - Best rating on ice, good in the dry, low wear. Negative - Slightly weak in the wet. Positive - Best price / wear ratio, good in the snow. Negative - Poor wet handling, long wet and dry braking distances. Low comfort. Sorry, we don't currently have any questions and answers for the Sava Eskimo HP2. Why not submit a question to our tyre experts using the form below! Very good tyre with new pattern design. Handles very well on dry and wet asphalt, especially for its price, and has decent handling on snow. I am very satisfied with this buy and this tyre can match power and torque of my highly tuned TDI. 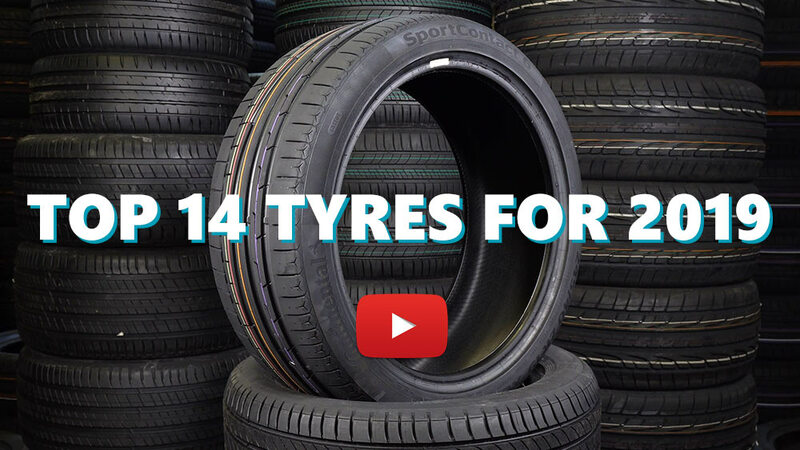 This tyre offer very good value for its performance. Have you driven on the Sava Eskimo HP2 tyre? Please help millions of other drivers make an informed tyre choice and pick the correct tyres for their car by submitting your review of the Eskimo HP2. very nice tyre according to the price. Positive: Low fuel consumption, dry and snow grip, price. High noise tyre. Left good. I wont buy again. Dry grip is very good. Wet grip is good, very predictable and you always know where the limit is. There is a part of road with short wooden bridge- in the rain at 10°C my summer 2017 Conti completely looses lateral grip, but Sava sticks firmly. Grip on the snow and ice is exceptional - it goes and goes. Trye wear is low. For the price exceptional tyre. These tyres are excellent. The grip is good on both surfaces, dry and wet. I have tested them on a race track for a safe driving lessons (abs braking good, dry cornering good, wet cornerning good, no front side wheels understeering, no back side wheels understeering) . I have made about 10.000 km in the winter and there is no sing of wear, tyres are the same as new. They are not noisy tires. I recommend them.